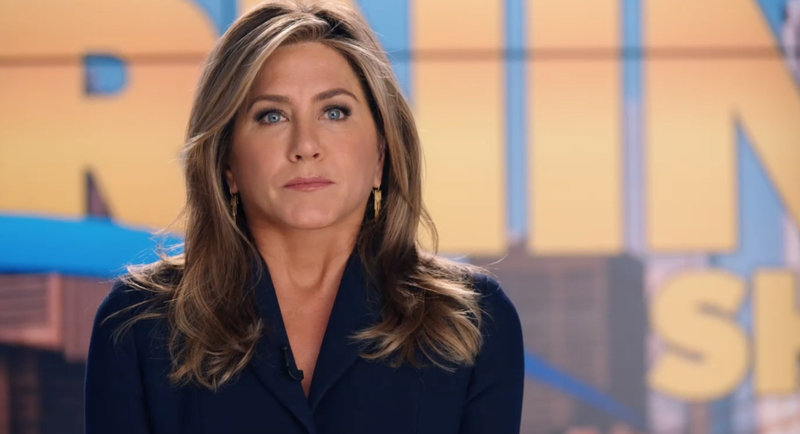 In the trailer, two brief shots from the show are featured — one a wide view of the show’s set and a closer shot of Aniston at the anchor desk, presumably preparing to deliver a report. The “show within a show” set features a large video wall behind a pod-like anchor desk, with additional video walls and large frames on either side. The show’s logo, meanwhile, takes on a gold and blue color scheme in sans serif type with a horizontal “swish” flourish and the “O” in “Morning” replaced with a solid circle representing a sunrise. These elements area also included in the set’s header above home base. 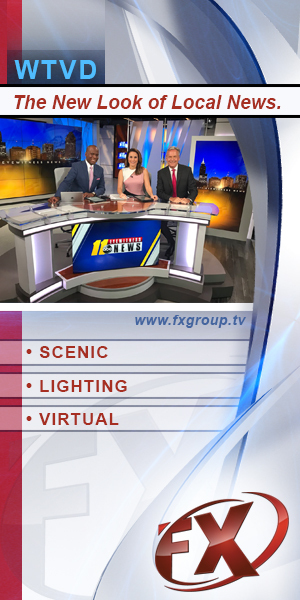 On the front of the anchor desk, the logo’s swish moved above the type with the “sun” moving to the far left. The overall look and color palette is a bit reminiscent of the old “Good Morning America” look — notably the swish accent. “The Morning Show” will be available to Apple TV+ subscribers when the service launches this fall along with other offerings. 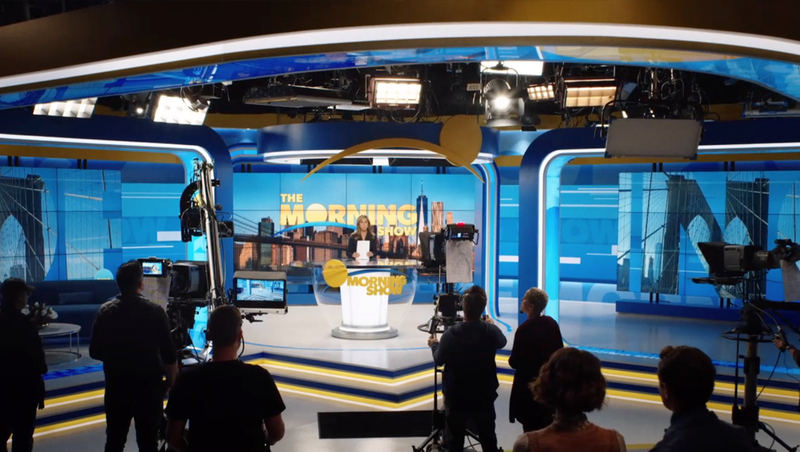 “The Morning Show” is hardly the first TV show or movie to go behind the scenes of TV news — “Morning Glory,” starring Rachel McAdams, Harrison Ford and Diane Keaton, followed a scrappy producer taking over a low rated morning broadcast. HBO’s “The Newsroom” also took viewers behind the scenes at a cable network, while the 2013 television season featured two series that were partially set in newsrooms and CBS’s revival of “Murphy Brown” moved the characters from the network newsmagazine “FYI” to a morning cable show.